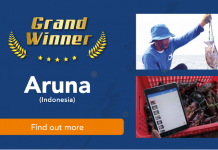 18/1/2018 – Dropee, a B2B e-procurement marketplace in Malaysia has secured a MYR1.4 million (about US$340K) seed funding round that is intended to expand its business coverage across Malaysia. 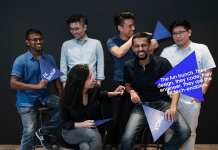 The seed funding was led by Southeast Asia-focused venture capital firm Vynn Capital, with participation from telecommunication infrastructure contractor PT Prasetia Dwidharma. With this new funding, Dropee plans to drive market expansion both domestically and regionally, on top of growing the team to better serve their users and realize the company’s ambitions. It also plans to introduce new exciting product features for suppliers to cater to more SMEs, especially in the rural areas. 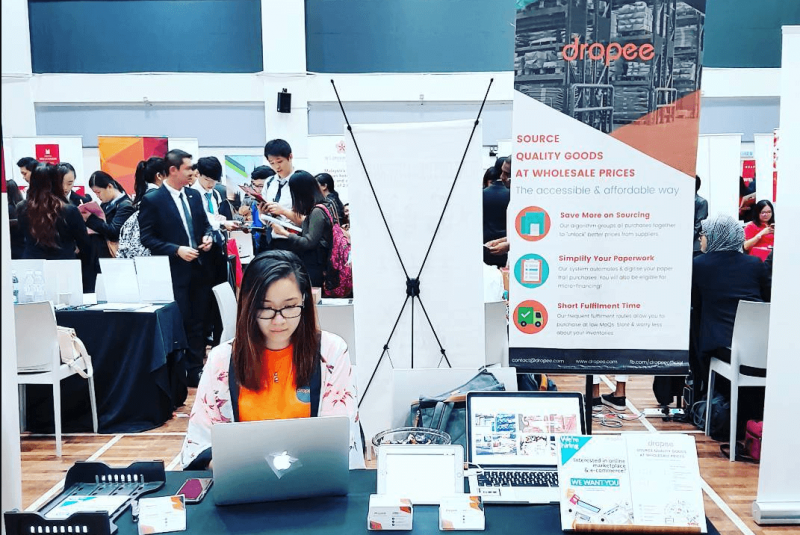 Established in June 2016, Dropee is a one-stop marketplace transforming the way businesses buy and sell across the supply chain. The platform connects suppliers with small-to-medium enterprise (SME) business owners in real time to streamline the product fulfillment process and facilitate bulk purchases through a host of tech-enabled solutions. Leveraging on Dropee’s technology, both suppliers and brand owners are able to upgrade their existing operational process to become more efficient and agile, henceforth resulting in new customers and increasing order volumes. Led by co-founders Lennise Ng (CEO) and Aizat Rahim (COO), Dropee specializes in the food & beverage, FMCG and retail market segments. The startup currently supports more than 800 brands, over 6000 SKUs, and serves more than 1000 businesses to date. Dropee expects these numbers to significantly increase in 2019 as business growth accelerates. Its current business partners include Lee’s Frozen Food, Network Foods, and Unilever, among many others. Currently, the startup has operations in Malaysia, with a focus on the metropolitan areas of Kuala Lumpur, Penang, and Johor. 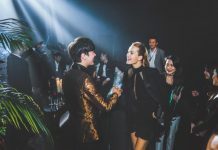 This year, the company aims to increase its business coverage across Malaysia with plans to expand operations in neighboring countries, including Indonesia, Thailand, and Vietnam in the near future. Vynn Capital is an early stage venture capital firm founded with the objective of bridging the gap between traditional industries and the new economies through the development of technology. “More than just that, the company is also in a good position to serve a wider audience who are interested in cross-border opportunities. This fits with our view that the region will eventually converge into a single unit block of economy,” he added. Vynn Capital focuses on key industries such as travel, property, food, and FMCG, female economics as well as business enablers. In May, Vynn Capital led Series A financing of US$4 million in Indonesian travel platform Travelio.